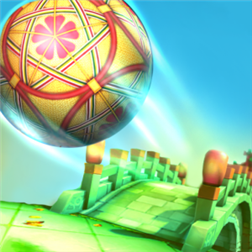 Seven Stars 3D 2 is now available for free to download in the Windows Phone Store! This is a sequel to Seven Stars 3D which has millions of fans all over the world. Seven Stars 3D II features outstanding graphics, impressive game scene, and breathtaking game-playing. It brings more wonderful game challenges, more high quality original Chinese classical music, .etc. Ever wanted to play a unique mobile game? This one is for you! Written by: MBGW on September 29, 2013.